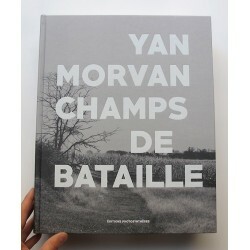 Yan Morvan is a French photographer and photojournalist. 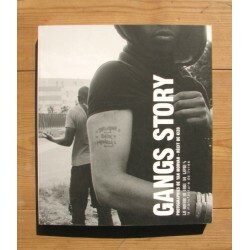 He publishes his first images in the 1970s in the daily newspaper Libération. He covers many wars and conflicts in the 1980s and 1990s: Iran-Iraq, Lebanon, Northern Ireland, Kosovo, Rwanda. 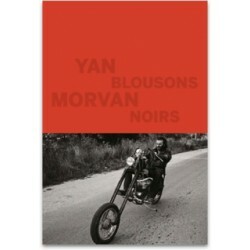 Yan Morvan is also known for having followed over long period of times the gangs and underground (often criminal) communities in France, especially in and around Paris. 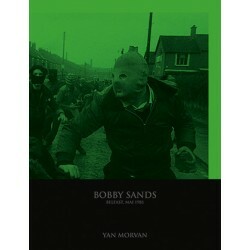 He has published many books, including "Le Cuir et la Baston" (Ailleurs, 1976), "Mondosex" (Contrejour, 1995), "Gangs Story" (La Manufacture de Livres, 2012), "Bobby Sands" (André Frère, 2018).